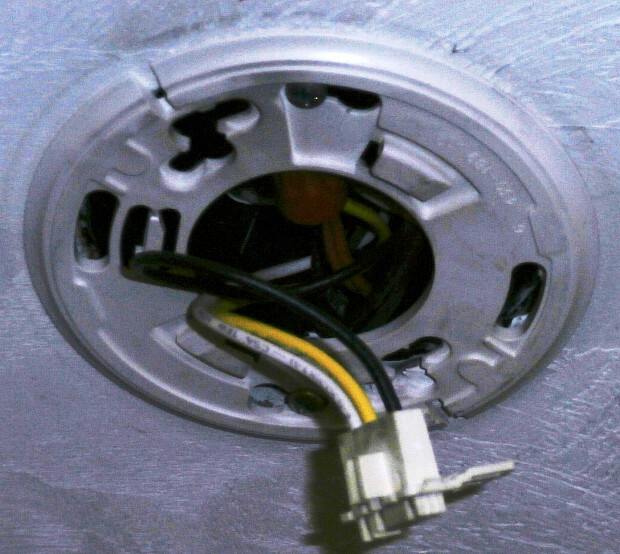 WHAT MY NETWORX CONTRACTOR DID FOR MY SON: Installed and tested 13 smoke detector replacements. Saved him hundreds of dollars with wise advice. WHY I CHOSE HIM: Local small business, prompt response. 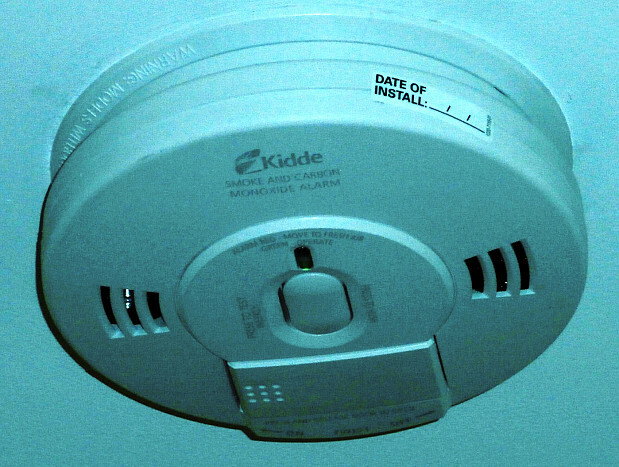 The smoke detectors in my son’s large home were over 10 years old and had to be replaced. In advance, he had already gone to Home Depot and bought 13 new detectors that act on both smoke and CO2. He didn’t get around to installing them, though, so he asked me to take care of it. Theoretically, I could have done the installation, but it was too difficult for me to stand on a ladder and do overhead work. I’m 86 years old and I’m not on the safest footing when I’m up on a ladder. Through the internet, I eventually found Networx and requested a smoke detector installer near me. I was looking for somebody local, close to the Boston suburb where we live. Of the 5 installers whose names and numbers were given to me, I contacted all five, but ended up hiring Daniel Reinold Contracting, who came to provide an estimate the same day. One of the others responded very late, one not at all, and the other two weren’t available when I needed them. Daniel did a terrific job. He also saved us hundreds of dollars with some useful advice. The 13 smoke detectors my son had bought were the dual-function type, which detect carbon monoxide contamination as well as smoke. Daniel told me that only 4 of those larger-capacity models were needed, one for the garage and one per floor of the 3-story house, and suggested we exchange the extras for simple smoke detectors, which are much less expensive. Because my son (who had the receipt from Home Depot) was out of the country, Daniel offered to purchase the simple detectors at his supplier’s. My son then returned the others to Home Depot for a refund after he flew home. The next day Daniel came back with his wife (who’s also his business partner) and another technician. The team spent about 3 hours in total doing the installation and testing to make sure everything was fine. I was impressed with so many aspects of the job: good service, professional work, helpful attitude, and valuable technical advice. I recommend their services. How My Attic Fan Installation Helped Me Sleep At Night by Dan W.
Can’t Find a Prefab Shed You Like? Try Custom Carpentry Instead by Karin A.